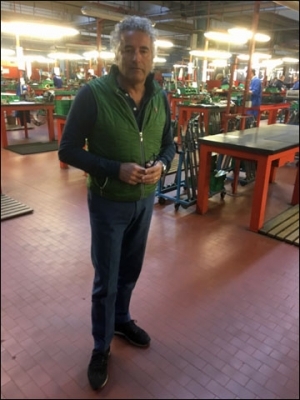 In late March and early April of 2017, Shotgun Life visited the legendary Gardone Val Trompia in the province of Brescia, which is the heart of Italy’s shotgun manufacturing. We spent time with shotgun makers Perazzi, Beretta, FAIR and F. illi Poli as well as master engravers Stephano Pedretti, Creative Art, Francesca Fracassi and Cesare Giovanelli. Here is Part 2 of our eight-part series called Shotgun Life in Gardone Val Trompia.